Well now that the summer is over and most everyone is back in school and settling into a routine it is now time to go into ~fast forward~ with all the school and fall activities! I am sure some of you are like me this time of year even though my kids are all gone I still meet myself at the door most days. Spray a 9x13" baking dish with cooking spray and spread half the drained macaroni in the bottom. 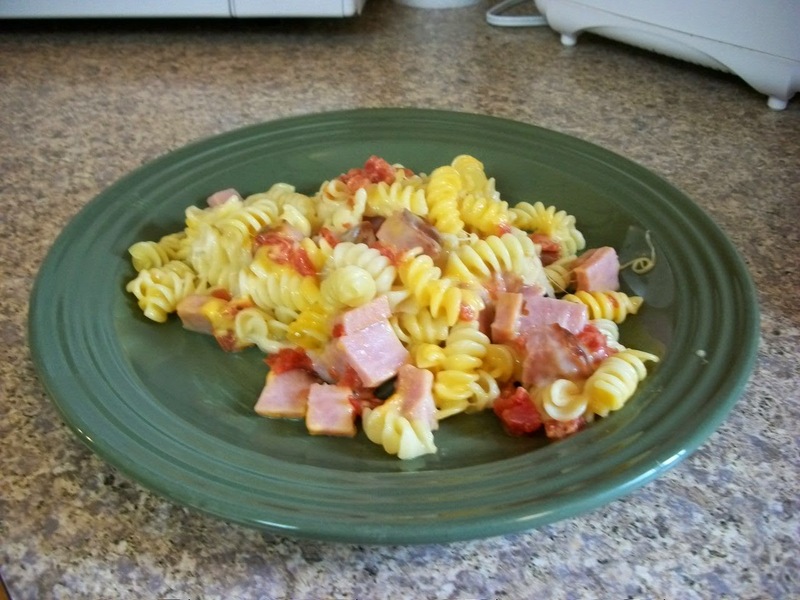 Scoop on half the onions and half the tomatoes, dolloping evenly over the surface of the macaroni. Scoop on half the ham. Layer the provolone on top of that. 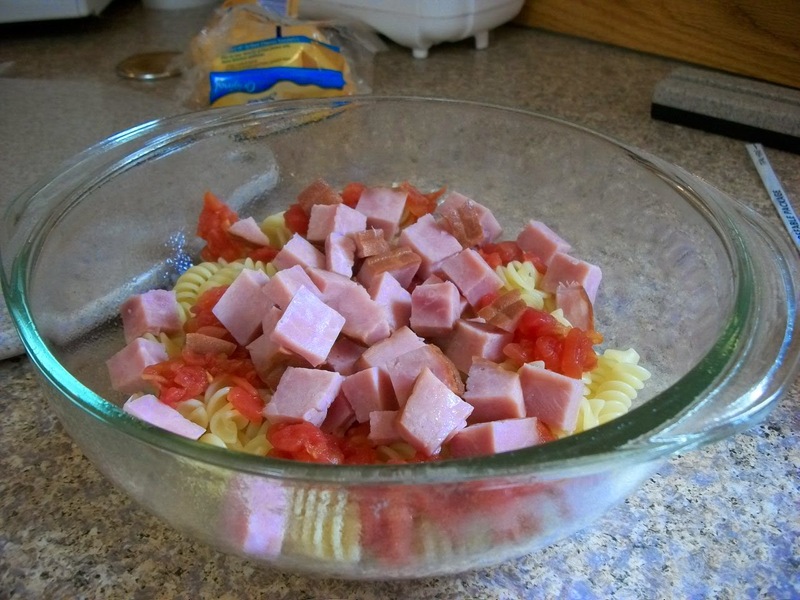 Put the rest of the macaroni as a second layer; put the rest of the onions, tomatoes and ham on top of that. 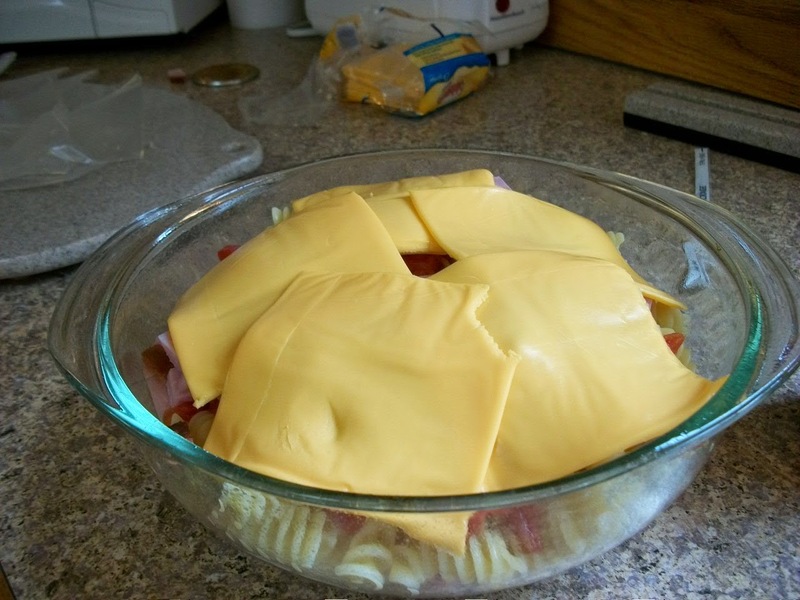 Top with the American cheese slices and cover the pat with tented aluminum foil. 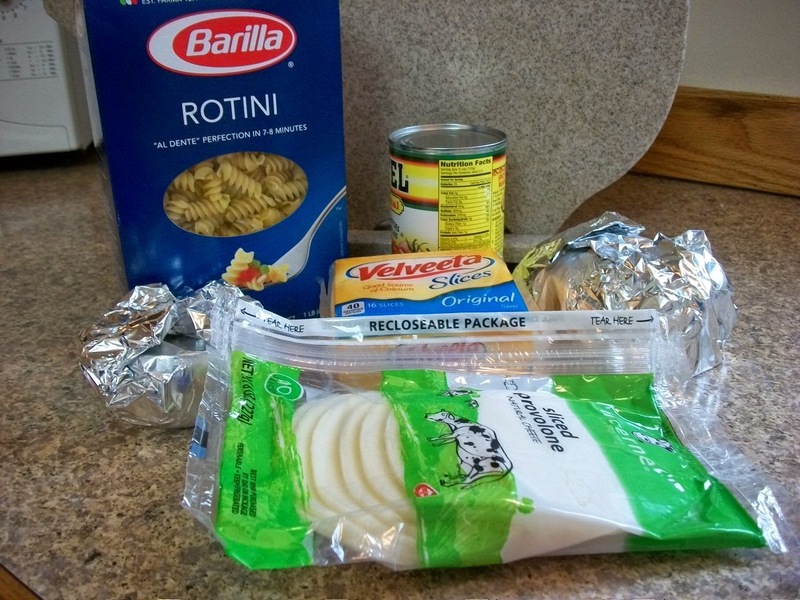 Remove the foil and bake another 10 minutes.